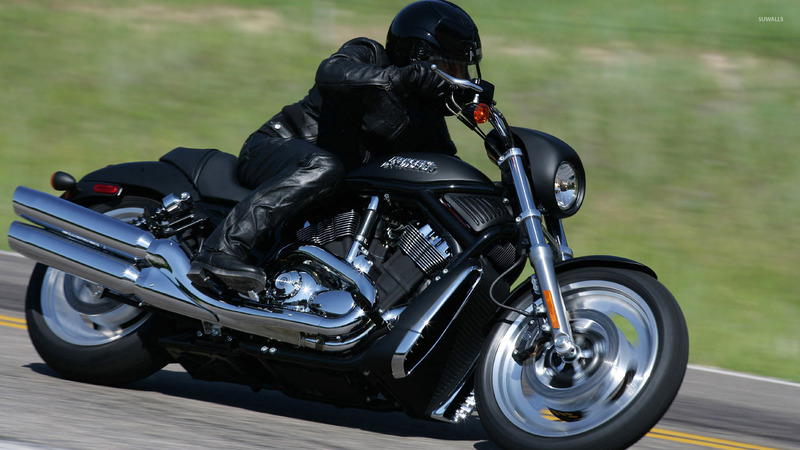 Harley Davidson VRSCAW V-Rod Motorcycle desktop wallpaper, Harley Davidson wallpaper, Harley Davidson VRSC wallpaper, Motorcycle wallpaper - Motorcycles no. 10227. 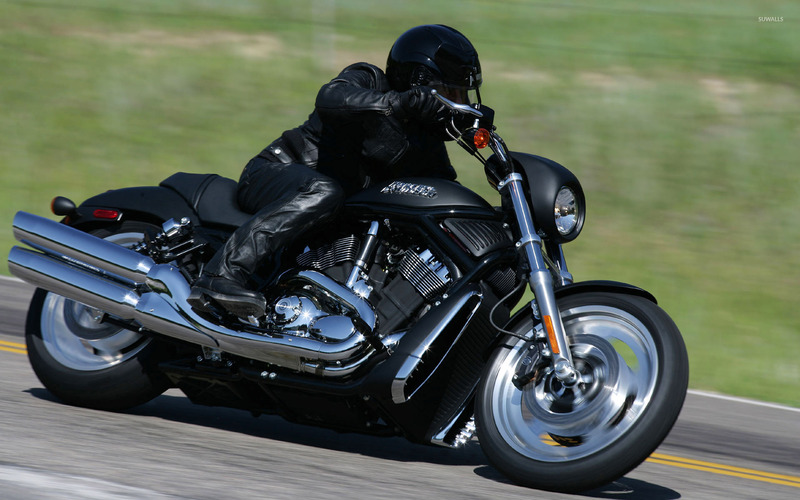 Download this Harley Davidson VRSCAW V-Rod Harley Davidson Harley Davidson VRSC desktop wallpaper in multiple resolutions for free.